Someone you love has taken his or her own life. 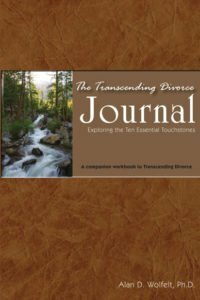 You are confronted with profound grief and the need to find continued meaning in your own life. 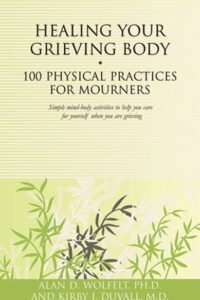 Think of your grief as a wilderness — a vast, mountainous, inhospitable forest. You are in the wilderness now. You are in the midst of unfamiliar and often brutal surroundings. You are cold and tired. 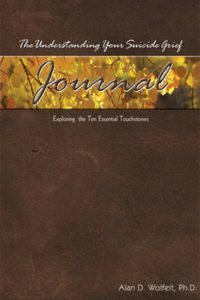 Yet you must journey through the wilderness. You must become acquainted with its terrain and learn to follow the sometimes hard-to-find path that leads to healing. 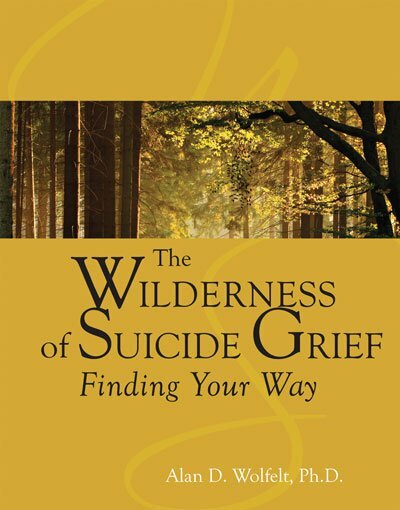 This hardcover gift book is a compassionate, gentle guide to finding your way through the wilderness of grief after the suicide death of someone you love. 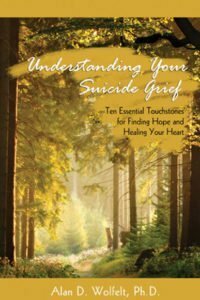 An excerpted version of the comprehensive Understanding Your Suicide Grief, this is a more concise resource, making it appropriate for mourners who might be overwhelmed by a lengthy text.